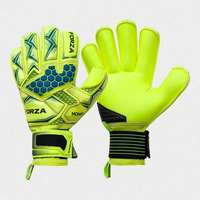 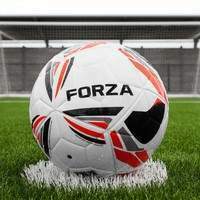 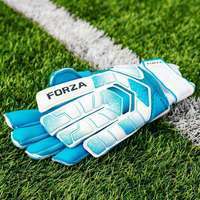 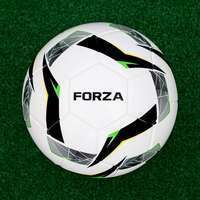 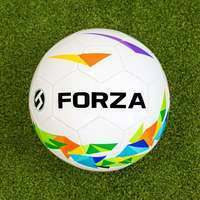 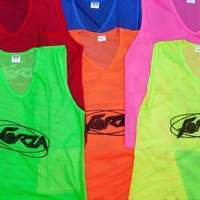 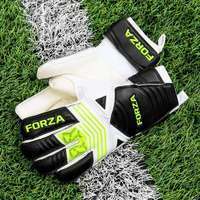 FORZA's Locking, Match and Steel42 ranges provide year-round football action to juniors and families alike. 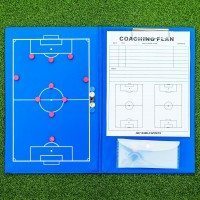 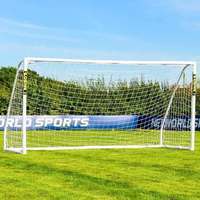 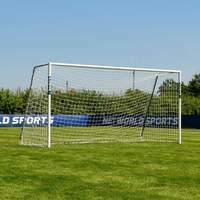 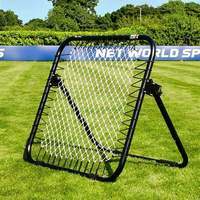 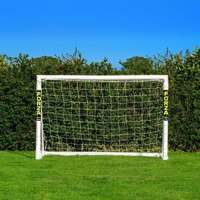 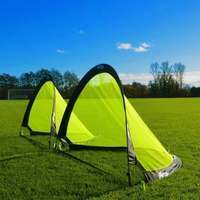 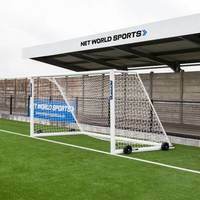 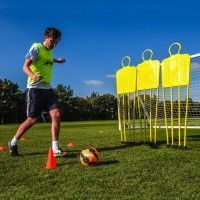 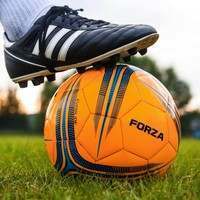 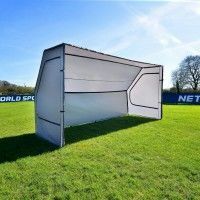 Our locking and match goals are the best PVC football goals on the market, each featuring an essential locking system which provides stability and ease of assembly. 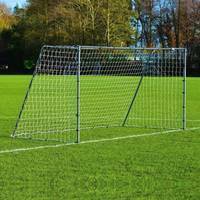 Our sleek Steel42 variations are a premium garden goal, powder coated for a professional look.